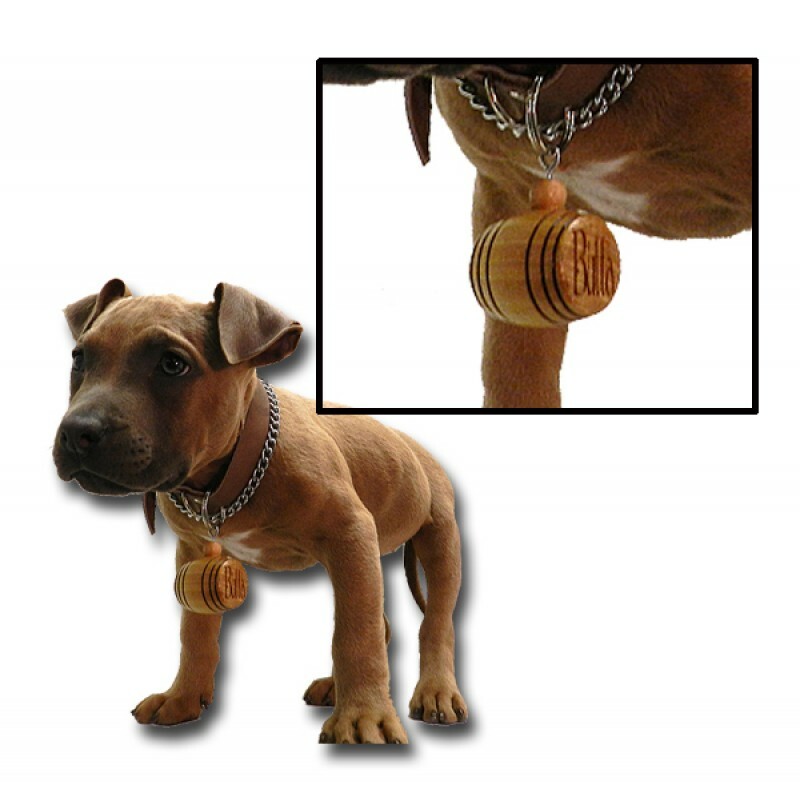 Your dog will get in the "SPIRIT" with a mini barrel dog charm. Don't let the St. Bernards have all the fun, let your dog live a little with this rare festive accessory. Perfect for wine or beer festival outings. Charm Only! Add $5 for customization! This is NOT a real barrel and Dog NOT included!